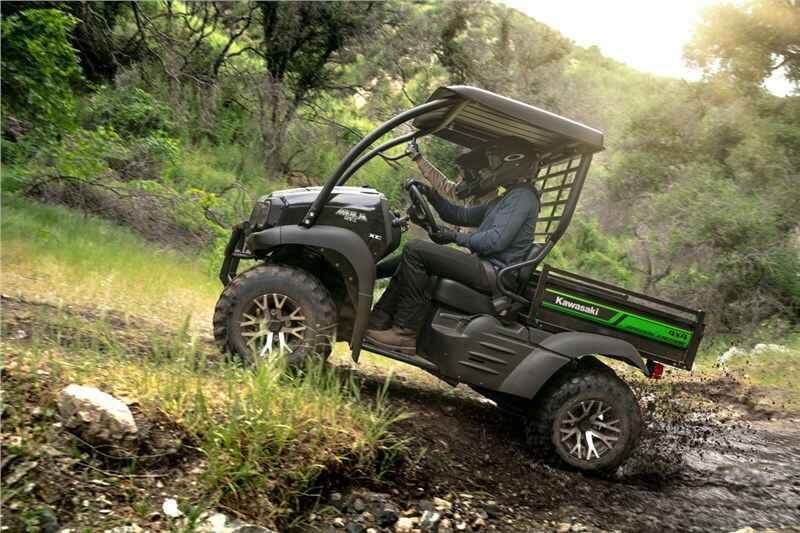 TOUGH AND DURABLE Rely on the tough and durable MULE SX 4x4 XC SE to get your work done so you can venture on an afternoon ride. 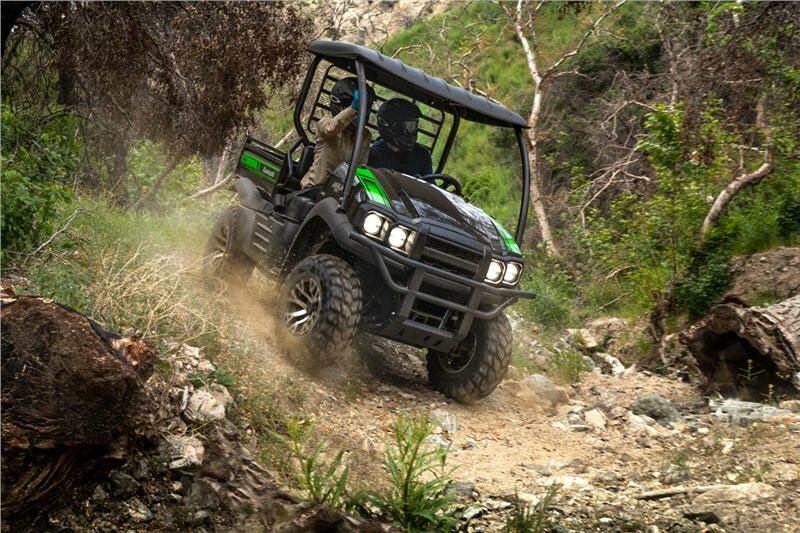 ENGINE ​& CVT Compact, lightweight and durable engine is a proven performer that delivers smooth acceleration, power and rock solid reliability. 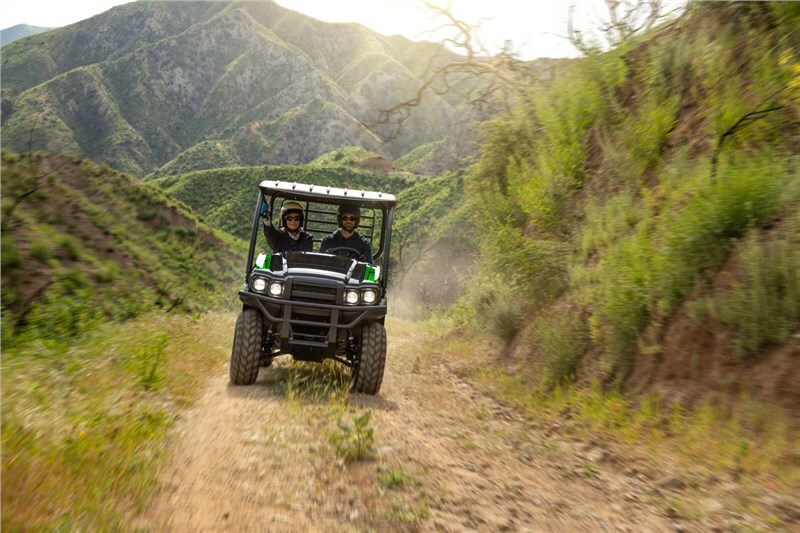 ​The automatic transmission makes it easy to drive. 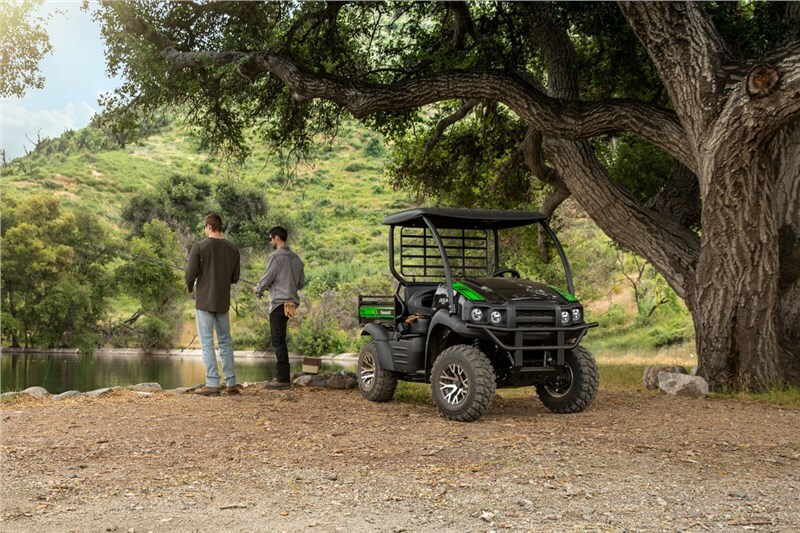 Simply select high or low range depending on your task and apply the gas. 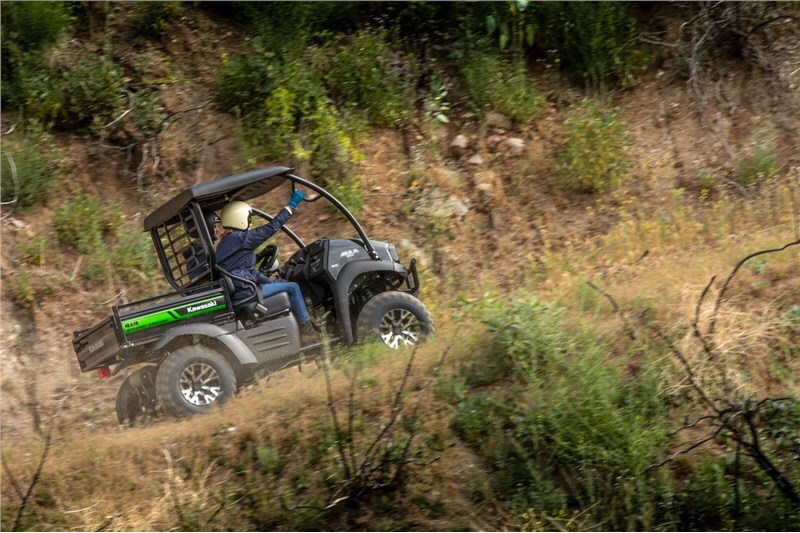 The CVT makes driving easy. 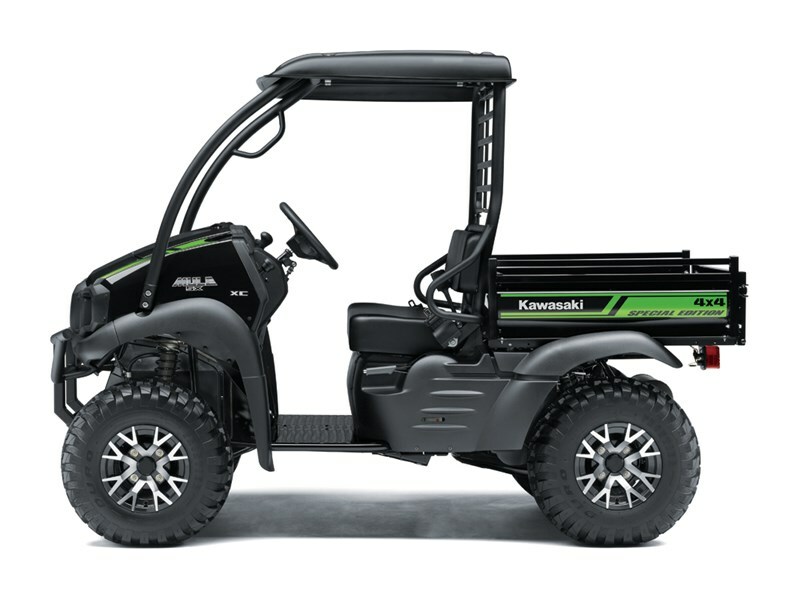 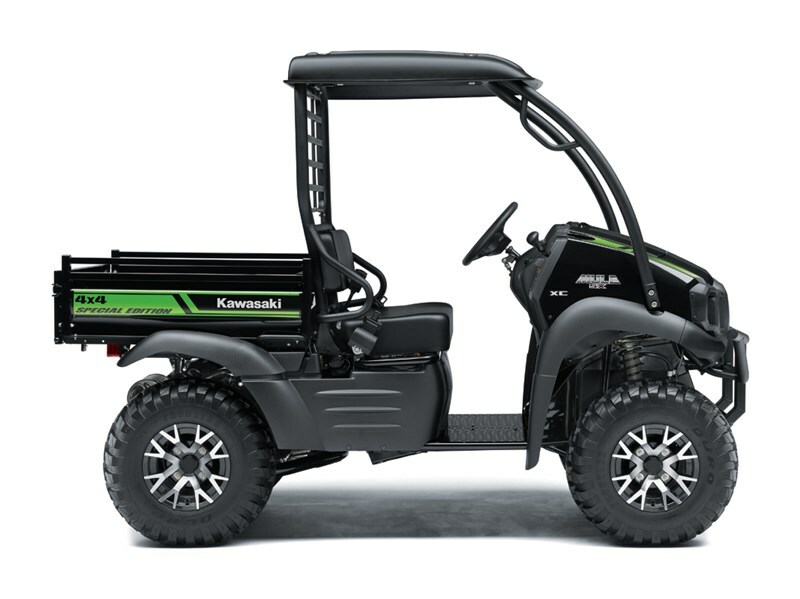 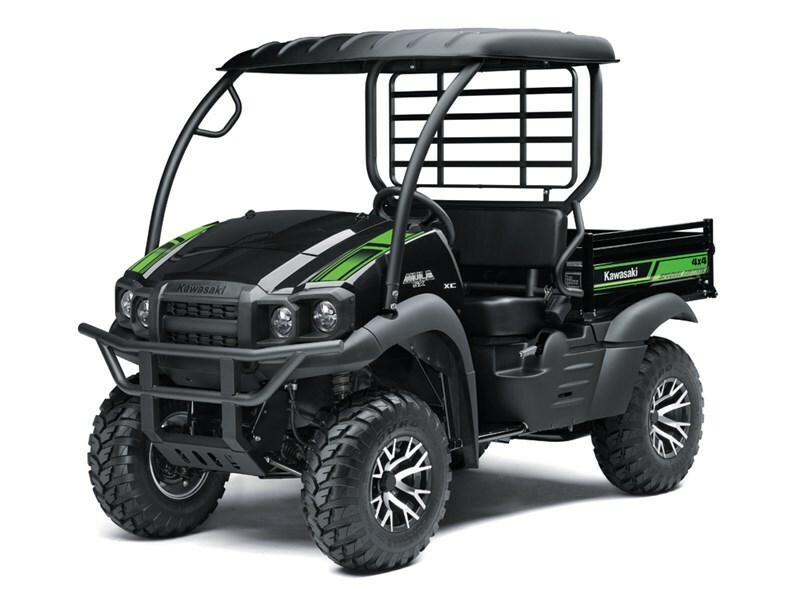 ​Nothing works harder than a MULE™ side x side, that’s why the MULE SX™ 4x4 XC SE is built Kawasaki STRONG with the endurance and work ethic to get the job done.